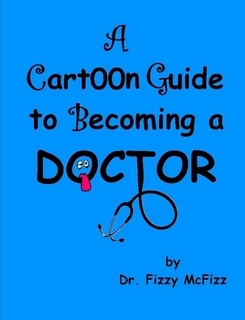 A Cartoon Guide to Becoming a Doctor: Dr. Orthochick: Whoops! wow - how do you break someone's tibia during arthroscopic surgery? twice? 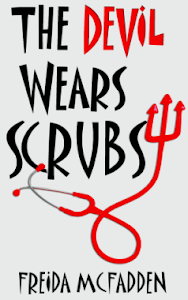 Was talking to a friend about how the attending made a mistake in the OR on a case he was scrubbed in for and about how the patient almost exsanguinated on the table, and how a) he was glad that it was the attending and not him, and b) how he was glad that the patient was probably going to die anyway, and that made him feel less bad about it. I still think he felt pretty bad though.